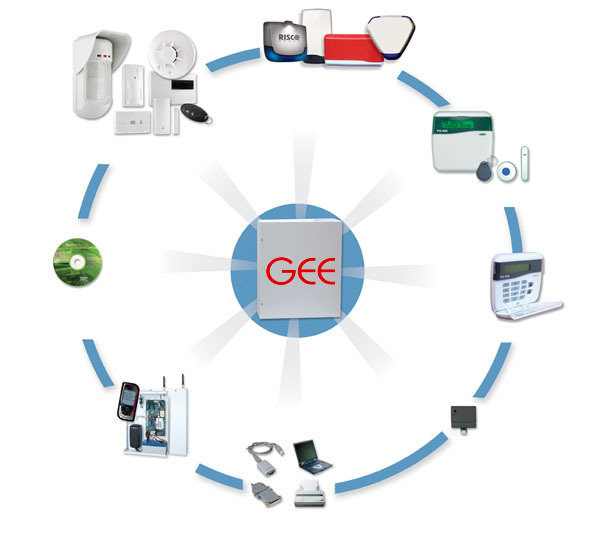 We at Gee Security have been designing and Installing security systems commercially and domestically in the Derbyshire, Nottinghamshire, South Yorkshire, Leicestershire and Staffordshire area’s since 1989. 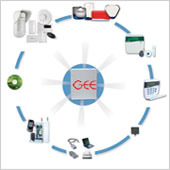 Gee Security offers a full range of flexible intruder alarm systems with options for domestic, commercial and industrial installations. 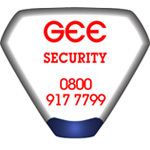 Gee Security Ltd: A professional Intruder Alarm installer you can trust. 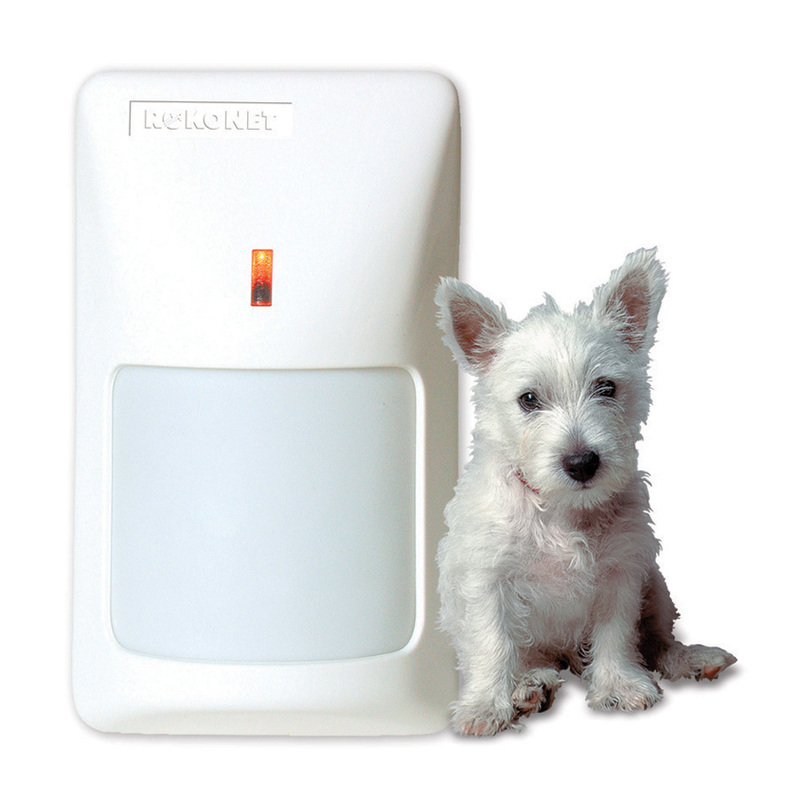 If you are considering having an intruder alarm system gives us a call, we will gladly visit your home or business, listen to you, undertake a risk assessment and advise you accordingly, this service is free and with out any obligation. 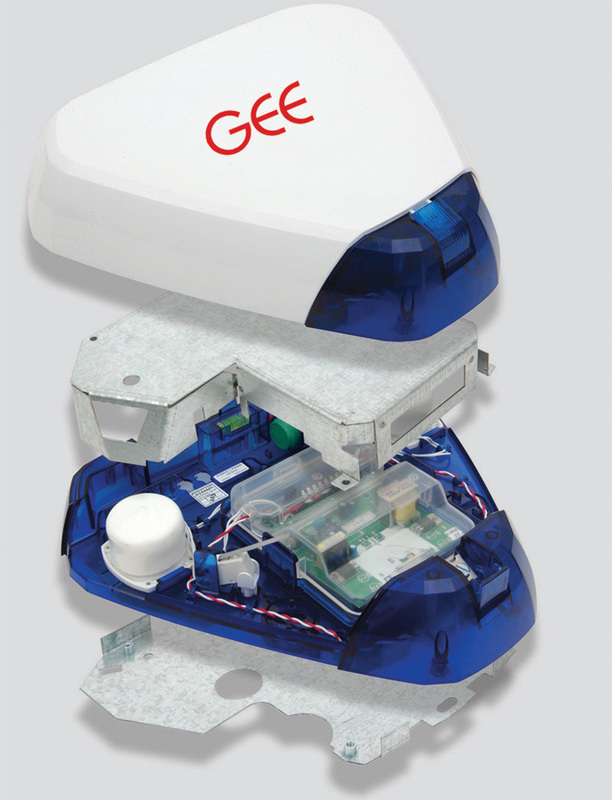 We convert our discussion, risk assessment and advice into a written specification with quoted installed costs for your consideration. 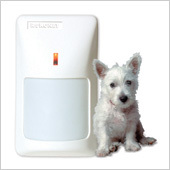 There are different systems available to meet all needs and risks, these can take the form of hard wired or wire free intruder alarms, either type can be designed and installed to meet the requirement of an audible only system, this design when detecting an intrusion will only cause the internal and external sirens to activate. 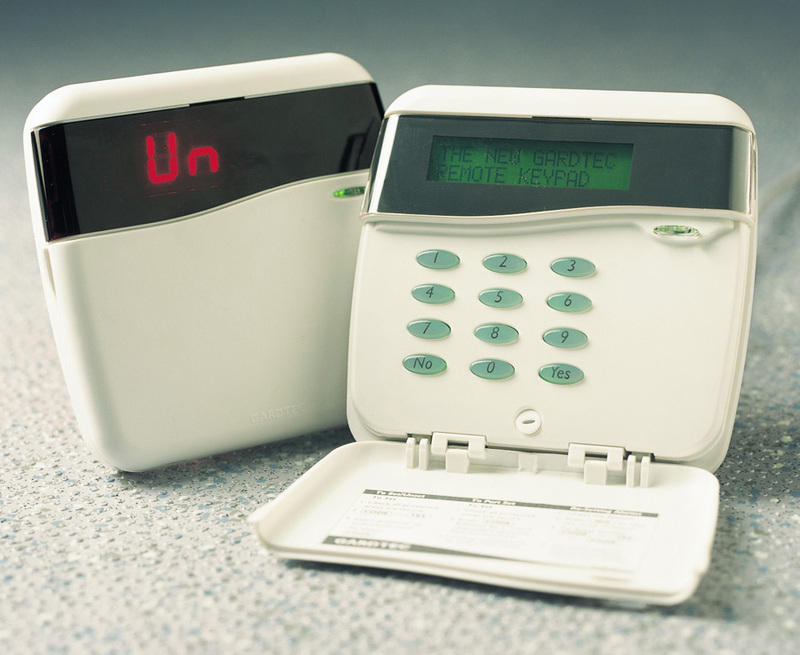 The next level would be to add a speech dialler to the alarm system that interfaces between the alarm system control panel and the telephone line, upon activation the speech dialler will contact up to four nominated key-holders making them aware of the alarm condition. 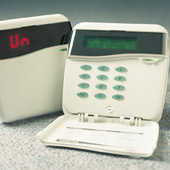 Police response to alarm systems can be achieved via several methods but all are monitored by a NSI approved monitoring station who pass the activation to the Police subject to the activation meeting the requirement for confirmed signalling, this is something that would be discussed in detail should the required or be a stipulation of the insurer. 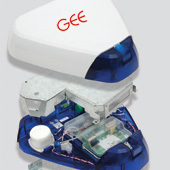 The decision is always yours and you can be confident that what ever design choice you make the installation and after sales will be in line with the new European standard 50131 plus meeting the requirements of the National Security Inspectorate, the Police ACPO policy where applicable and complying in all cases with Insurance company requirements relating to risk. The NSI has been the UK’s leading inspectorate for the security industry for over 30 years and as an independent non-profit organisation has championed high standards with-in the industry in conjunction with Police authorities and Insurance companies. Choosing an NSI approved company ensures that the contractor you select works to the highest recognised industry standards as demanded by the Police, Fire and Rescue Services and insurance industry.